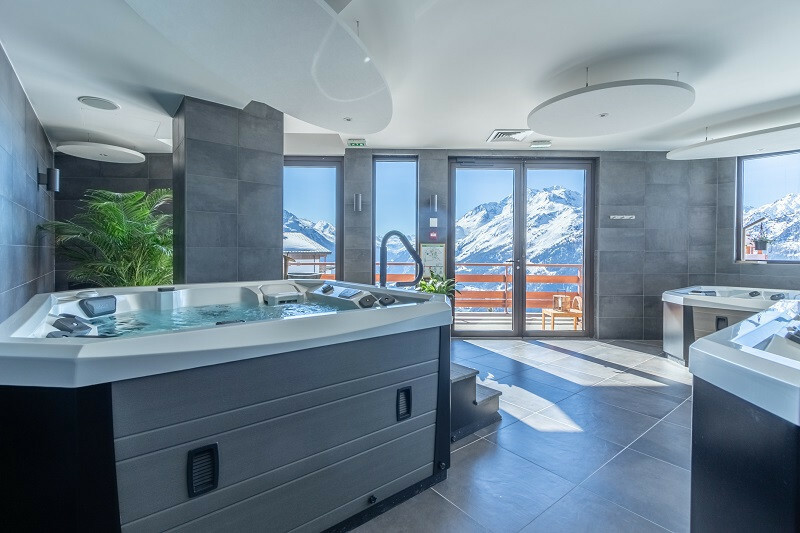 Take advantage of your holiday time in La Rosière to discover the new spa area in La Rosière. A relaxing spa area of 350m² open to all*. 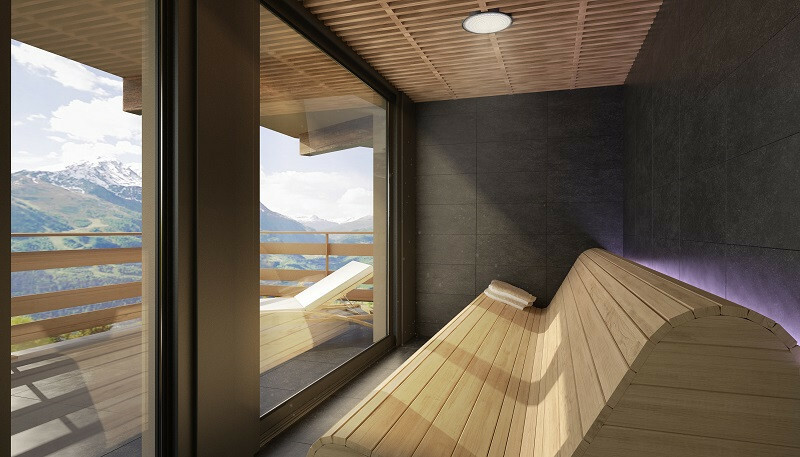 In SpA La Rosière, take a moment to relax in the sauna with a view over the Haute Tarentaise valley, in the Salt Cave or in the 3 jacuzzis. Downstairs in the tea room, help yourself to a reinvigorating or soothing cup of tea or try an organic snack. With a full range of treatments and massages on offer, based on 100% pure certified essential oils from our mountains, you're sure to find a experience that will suit you. If you reserve in advance, you can take advantage of a 10% discount for our clients at the reservation centre. *The Spa is open to all over 16 years old. Exception : Duo Massage - possible for a child aged 8 years old + accompanied by an adult.